A chargeable session on the Internet may consist of more than one underlying chargeable service. Typically there will be two, one at the network layer and one at the session layer. Since different applications can have different demands from the Network, a generic charging scheme has to separate the service provided by the network from the service provided by an application/service provider. 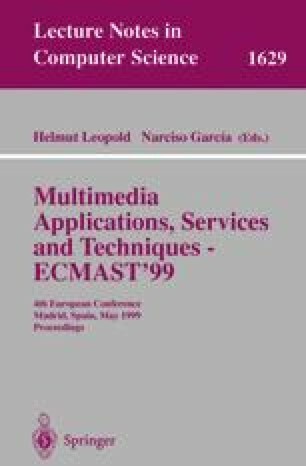 In this paper we propose a pricing model which is session based and we look at the impact of this on real-time multimedia conferencing over the Internet. In this model, we are trying to allow for the optional integration of charging at the network layer with charging at the session layer, while keeping the underlying technologies still cleanly apart. This paper also highlights the fact that the main problem of pricing application on the Internet is not just a simple case of analyzing the most technically feasible pricing mechanism but also making the solution acceptable to users. We take the position that session based pricing is easier for end users to accept and understand and show why this is the case in this paper.